I decided to meet up with my friend Susan Perkins and investigate why we have earwax. 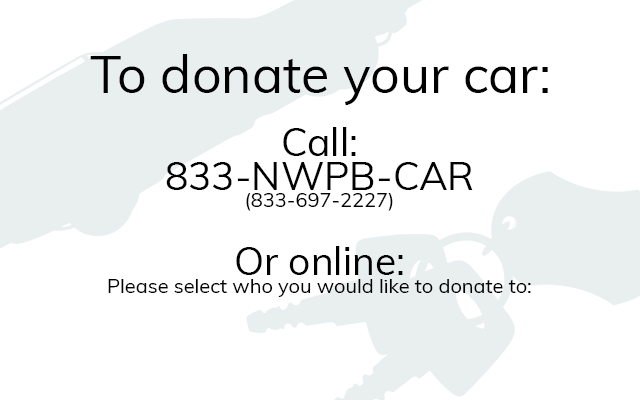 Before Perkins was a nursing instructor here at Washington State University, she spent several years as a school nurse. She’s seen some big clumps of earwax. We have earwax for many of the same reasons we have mucus in our nose, she said. 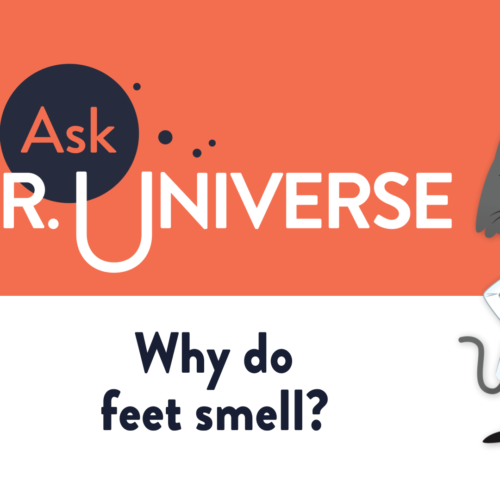 You may remember that Perkins helped us explore our questions about boogers not too long ago. Earwax helps keep invaders like bacteria and dirt from getting deep into our ears. “It’s really that simple,” she said. Still, having earwax at all is especially important for protecting our inner ears, which connect with important nerves for balance and hearing. And while earwax does pretty much the same job for all of us, not everyone’s earwax is alike. The outer ear is the earwax factory. It’s where special glands under your skin produce the sticky, wet wax. Technically, it’s called cerumen (suh-ROO-men). “It’s mostly long chains of fats, but there’s cholesterol in there, and there’s also a little bit of alcohol,” Perkins said. As you move your jaw, the earwax slowly travels deeper into the inner ear to do its job. Humans and cats aren’t the only animals that have earwax. A couple years ago, scientists found a ten-inch-long piece of earwax in a blue whale. That seems huge to a human or a cat, but to a nearly 80-foot-long blue whale, it’s not too unusual. The scientists investigated chemicals in the earwax to learn more about whales’ lives. For example, the earwax provides clues about where the whales were swimming and pollution in the water. It makes me wonder what earwax might tell us about humans. In fact, some scientists have actually studied parts of human DNA that tell us if a person’s earwax will be crustier or juicier. Others have even baked little bits of earwax to find out about more about how it smells. They wonder if chemicals released from earwax may help them learn about other kinds of body odor. Yes, earwax can sometimes be a little stinky. Which reminds me, Perkins said when it comes to keeping our ears fresh and clean, it’s best to just dab our ears with a towel after bathing. She also offered one final piece of advice: Don’t ever stick anything smaller than your elbow in your ear. – [Narrator] Hey, cool cats. 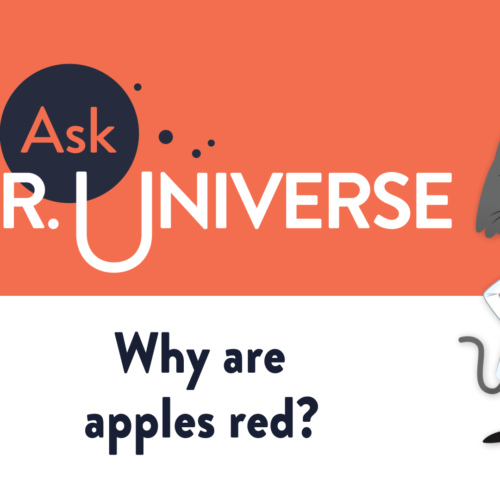 I’m Doctor Universe, here to answer you’re baffling science questions. Like this one. 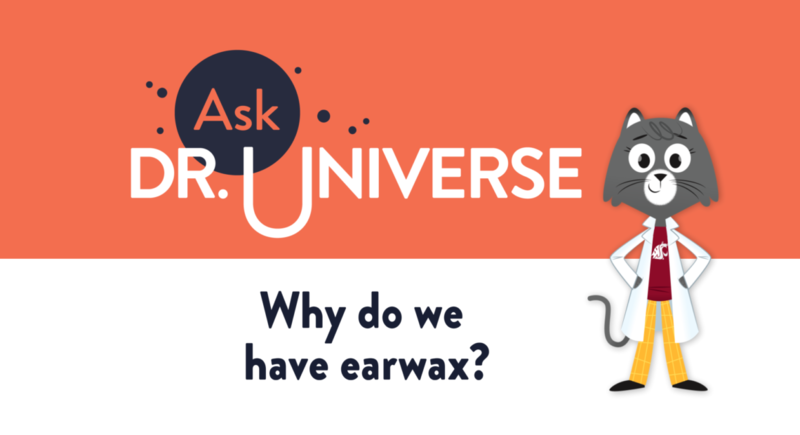 Dear Doctor Universe, why do we have earwax? Just the other day I was scratching my ears when I found some earwax. It was pretty gross, but it also made me very curious. We have earwax for many of the same reasons we’ve got buggers in our nose. Earwax helps invaders like bacteria and dirt from getting deep into our ears. It also protects our inner ears which connect to important nerves that we use for balance and hearing. The outer ear is an earwax factory. It’s where special glands under your skin produce the sticky, wet wax. When it comes to keeping our ears clean and fresh, it’s best to just dab our ears with a towel after a bath. And remember, don’t ever stick anything smaller then your elbow in your ear. 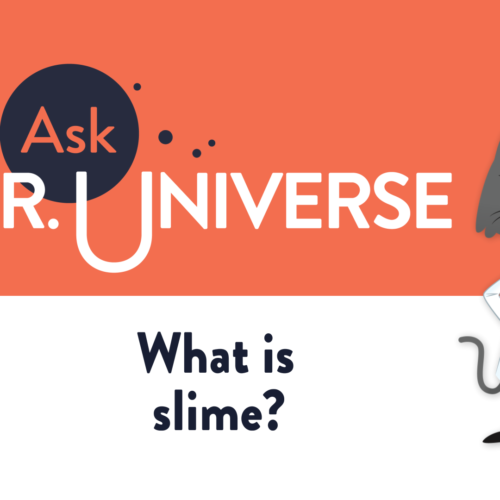 You can submit a science question of your own at AskDrUniverse.wsu.edu.